Dave Alvin And Phil Alvin, The Felice Brothers, Strand Of Oaks, The Antlers, Sturgill Simpson, Sharon Van Etten on new Uncut CD! Dave Edmunds at 70! Happy birthday, boyo! Afghan Whigs, Ben Watt, Joan As Police Woman, Hurray For The Riff Raff, Howlin Rain, The Men on the new Uncut CD! Happy Birthday, Basher! Nick Lowe at 65! 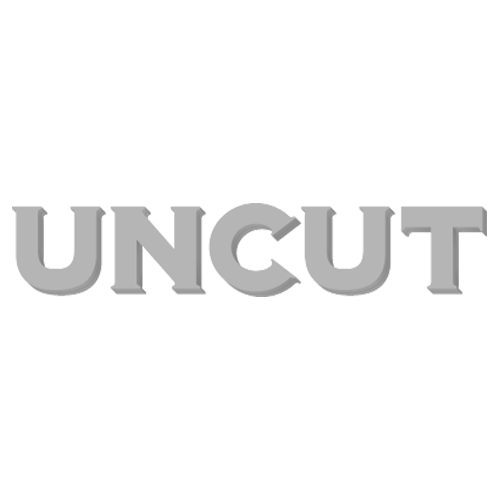 The new Uncut revealed! Bruce Springsteen, Van Morrison, Mama Cass, The Stooges, William Burroughs and The Damned in new issue! The War On Drugs, Drive-By Truckers, David Crosby, Real Estate, The Hold Steady on the new Uncut CD! The new Uncut revealed! David Bowie, Peter Gabriel, Johnny Cash, Bruce Springsteen, The War On Drugs, Afghan Whigs in new issue!